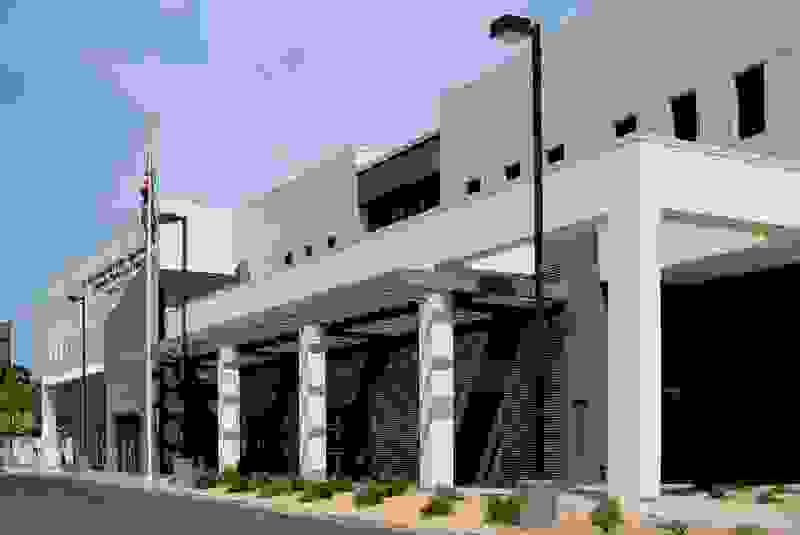 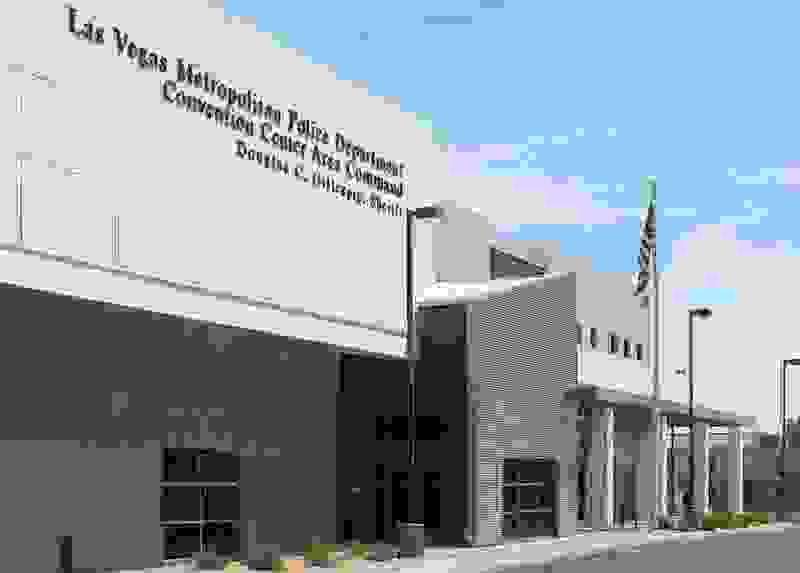 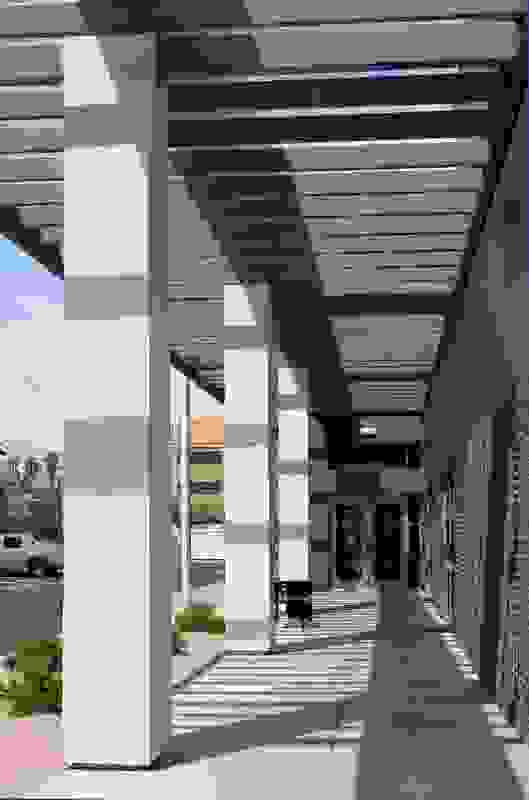 The Convention Center Area Command is the police substation and command center serving the northern half of the Las Vegas Strip and the adjacent Las Vegas Convention Center, as well as surrounding residential neighborhoods. 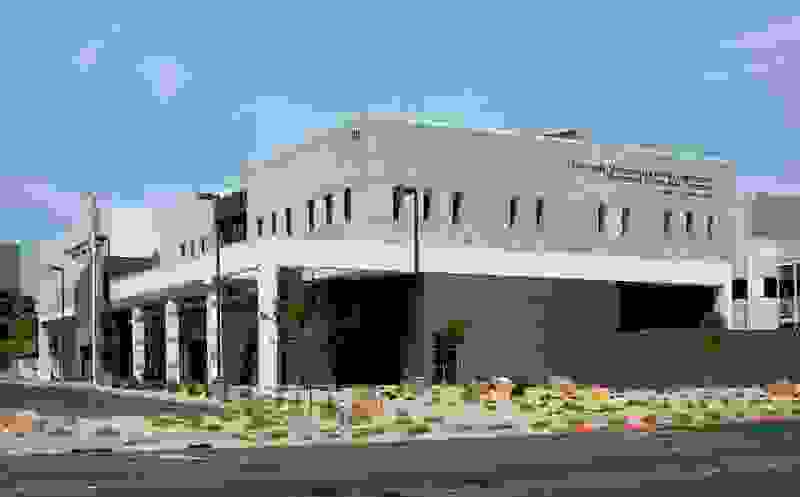 Starting with programmatic precedent from previous experience on several area commands in the Las Vegas Valley, the design team translated the department’s needs into a two-story solution suitable for a compact site. 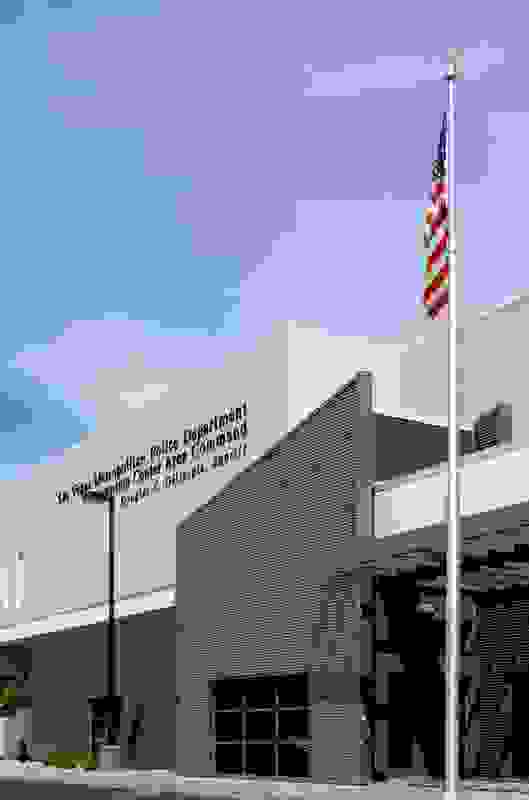 Additional programs related to the department’s resort corridor safety programs were incorporated into the programming. 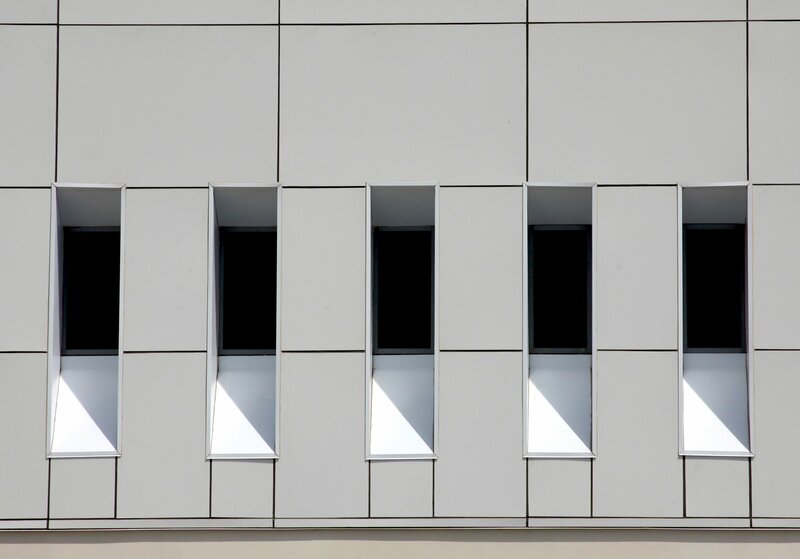 A three-story parking garage addresses parking needs for personal and police vehicles.